Luxurynsight has partnered up with Fashion Network.com to present our very first collaborative podcast series! The series will feature leaders and experts from the luxury, hospitality, beauty and fashion industry, discussing their personal views on their industry as well as the state of the market and its future. 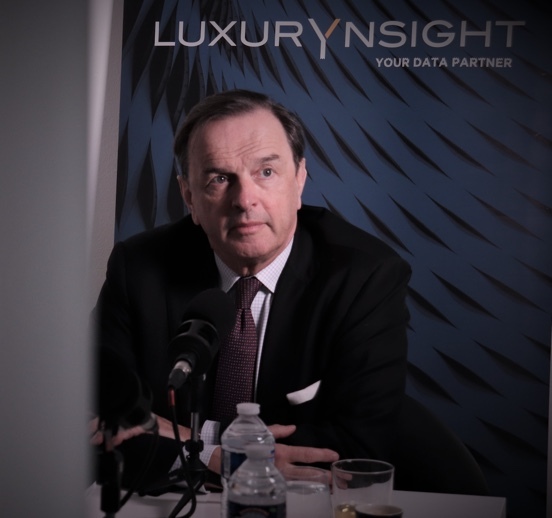 Meet our guest: Stanislas de Quercize, former President of Richemont France, former CEO and President of Cartier International and Van Cleef & Arpels. It’s time to meet our second guest of the podcast series! 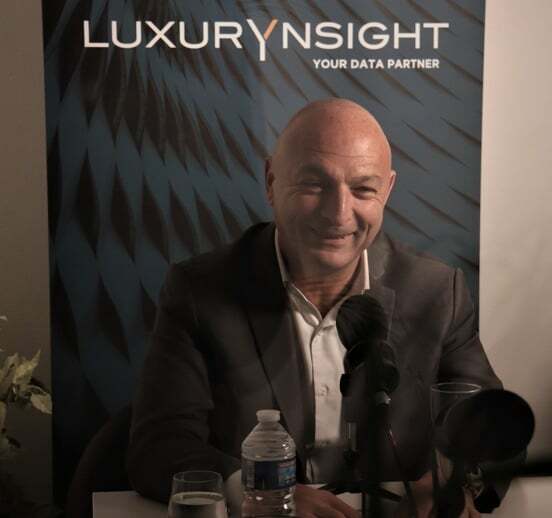 Join Michael Jais, CEO of Launchmetrics, in conversation with Olivier Guyot of Fashion Network. 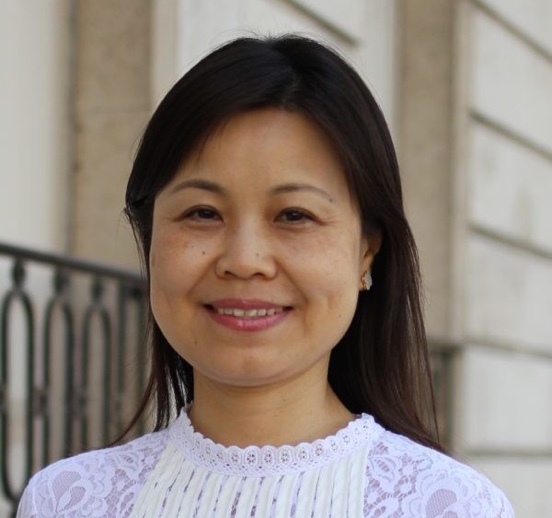 Our this week’s guest is Catherine Aymard-Yu, former Chinese Clientele Director at Van Cleef & Arpels and Galeries Lafayette.